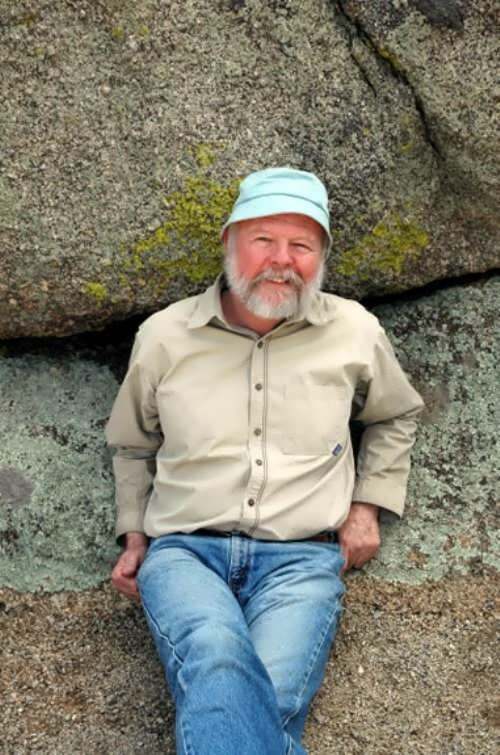 Dave Foreman is an American radical environmental activist, co-founder of Earth First! He wants to slow or stop strip mining, clear-cut logging of old-growth forests, the damming of wild rivers, and other environmentally destructive practices. Dave was born in 1947 into a family of a United States Air Force employee and traveled widely while growing up. In college he chaired the conservative Young Americans for Freedom. In the 1970s Foreman was a conservative Republican and moderate environmentalist. He worked for the Wilderness Society in Washington, DC. Many people have heard of Cardan shaft (or drive shaft). But few people know about the fate of its inventor Geronimo Cardano (1501-1576). And he, by the way, was not only a great engineer, mathematician and physician, but also the largest occultist of his time. All the important decisions he took, based on his own interpretation of the dreams! 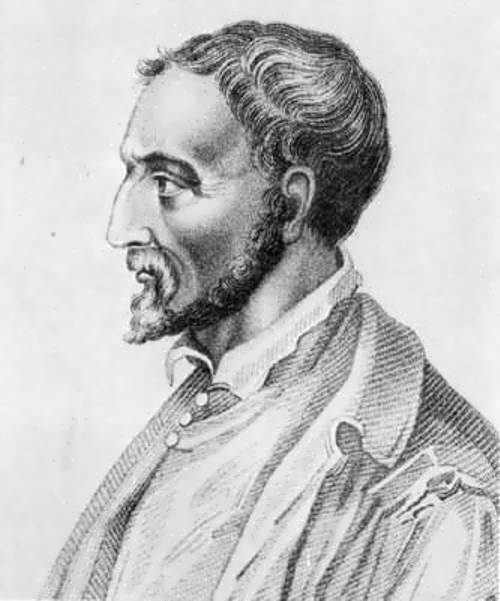 Geronimo Cardano (or Gerolamo) was the illegitimate son of the Milanese lawyer Fazio Cardano. Fazio was good at not only law but also medicine and mathematics. He even gave advice on geometry to his friend – the great Leonardo da Vinci. As contemporaries wrote, father and son had personal spirits (or demons) that helped them in life. They warned about the dangers, more often in dreams. 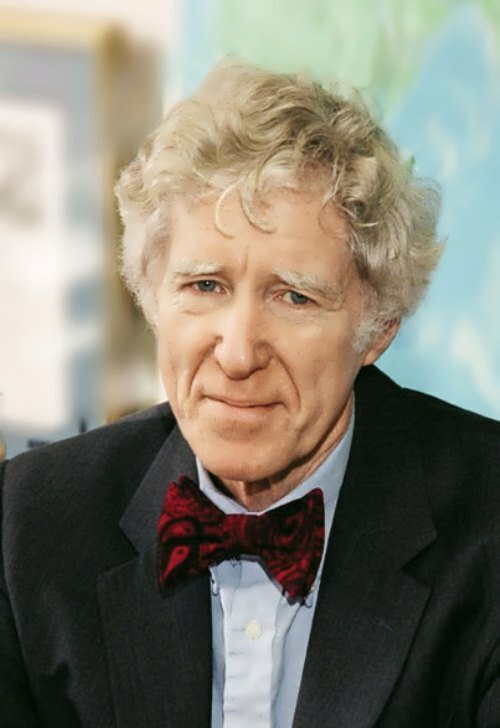 Lester Russel Brown is an American environmentalist, founder of the Worldwatch Institute, as well as the founder and president of the Earth Policy Institute, a nonprofit research organization based in Washington, DC. Brown is an author and co-author of more than 50 books on global environmental issues. He is a highly respected and influential authority. His works have been translated into more than forty languages. Brown has 26 honorary doctorates, as well as the MacArthur Fellowship. 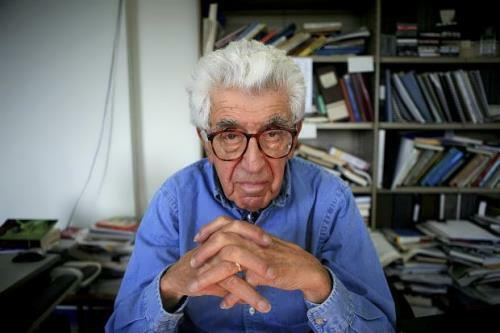 He was described by The Washington Post as “one of the most influential thinkers of the world”. In 1986, the Library of Congress noted that his writings “had already strongly affected thinking of the world’s population”; while President Bill Clinton suggested that “we all needed to listen to his advice”. Barry Commoner was an American biologist, environmental scientist, author, and social activist. In 1980 he was an US presidential candidate. He was one of the founders of the modern environmental movement who was referred to as the Paul Revere of Ecology. Barry Commoner was born on May 28, 1917 in Brooklyn in a family of Jewish immigrants from the Russian Empire. He was the nephew of a translator and researcher of classical Russian prose, dean of the Slavic department of the New York Public Library Abram Yarmolinsky (1890-1975). His father, Isidor Commoner, was a tailor from Chisinau. He became blind when his son was a child. Barry’s mother, Golda Yarmolinskaya was a housewife. Barry graduated from the University of Columbia with a bachelor’s degree. In 1938 he received a master’s degree. And in 1941 Commoner earned a doctorate in biology from Harvard. Luther Burbank was an American plant breeder. He originated many varieties of garden plants, grains, and fruits. He was popularly known as a “wizard” because of the stream of new and improved forms that came from his experimental farm. 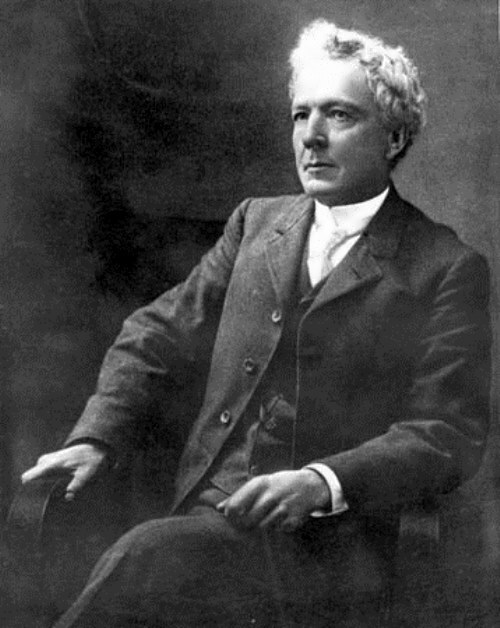 Luther Burbank was born on March 7, 1849 in Lancaster, Massachusetts. He was the son of a farmer and maker of brick and pottery. Most of his scientific education was obtained from reading at the public library in Lancaster. In 1870, Burbank bought a tract of 17 acres near the small town of Lunenburg, where he took up the business of market gardening. Here he produced the Burbank potato. John James Audubon was an America’s greatest naturalist, ornithologist and animal artist, author of Birds of America (1827-1838). The first environmental organization in the world National Audubon Society was named in his honor. 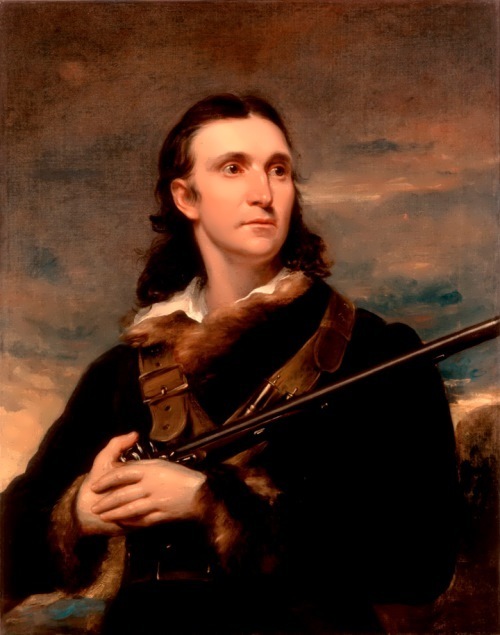 John James Audubon was born on April 26, 1785 in Les Cayes, Haiti. He was the illegitimate son of a French adventurer. His mother died soon after her son’s birth. John and his father came to France in 1794. In 1803, John came to America to become the manager of his father’s lead mines in Pennsylvania. However, he was interested in drawing and decided to become an artist. 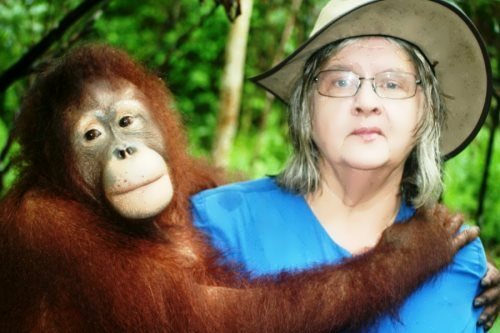 Birute Galdikas is a Canadian anthropologist, primatologist, ethologist and ecologist of Lithuanian origin. Birute Marija Filomena Galdikas was born on May 10, 1948 in Wiesbaden. She was born in a family of refugees from Soviet Lithuania. She was the first of four children. In 1949, her family moved to Canada and obtained citizenship. The girl spent her childhood in Toronto. She studied psychology and biology, and in 1966 Birute received a bachelor’s degree in psychology and zoology at the University of British Columbia and the University of California, Los Angeles. In 1969 she became Master of Anthropology.